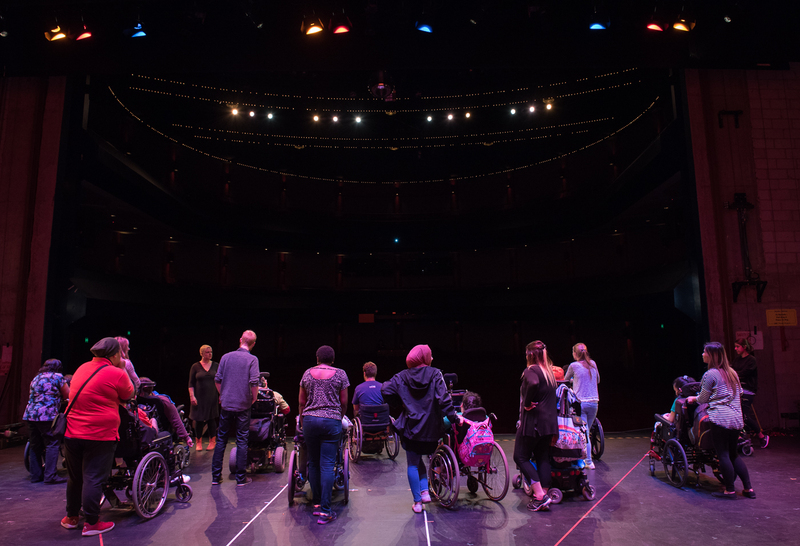 At Riverside Theatres we pride ourselves in our leadership in the arts when it comes to access inclusion. 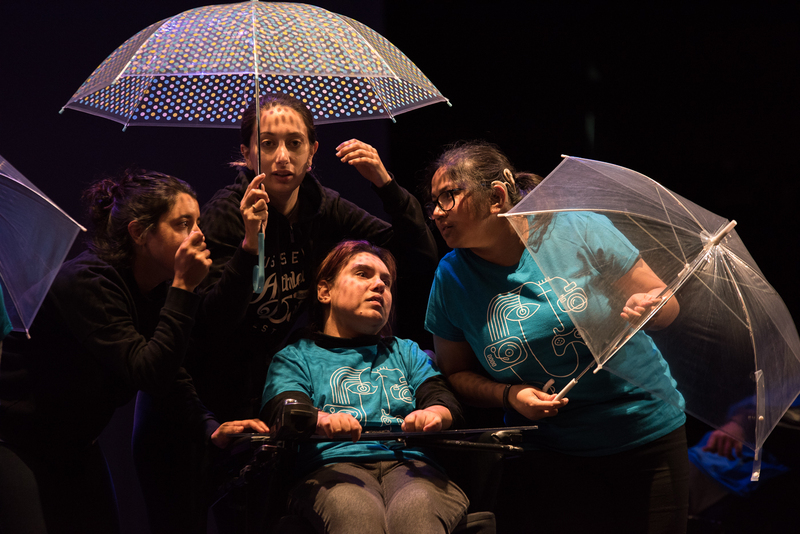 We continue to forge ahead through the implementation our Access strategy, developed through talking to our community of artists, audiences and supporters. 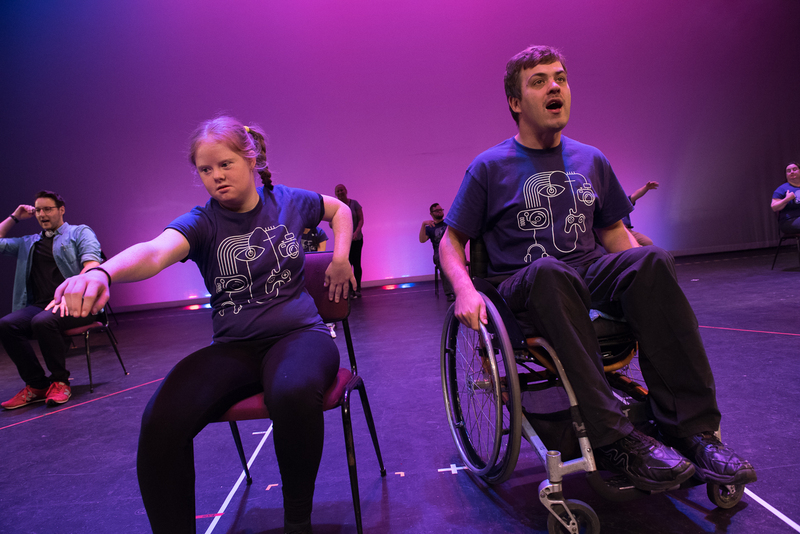 Our platform is anchored in 3 pillars, starting with participation and the opportunity for people with disability to directly participate in performing arts activities and make artistic works. 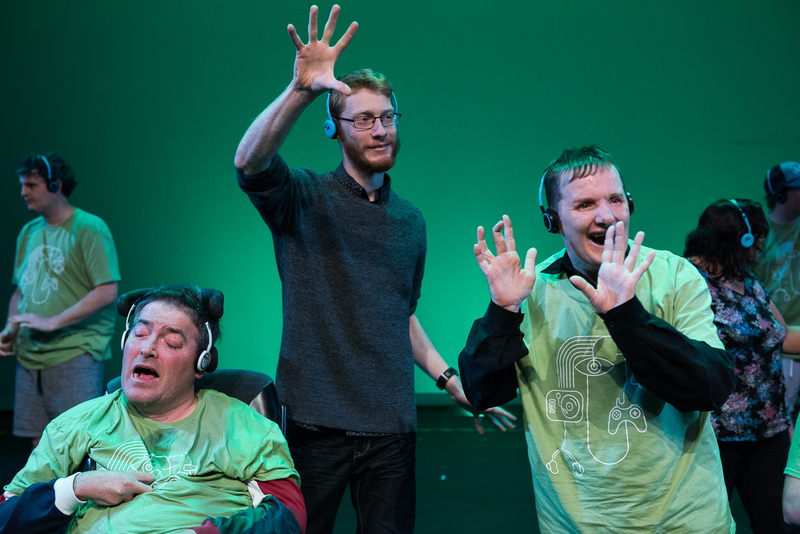 We also support art form development and we have a commitment to programming professional productions and films made by or including artists with disability. 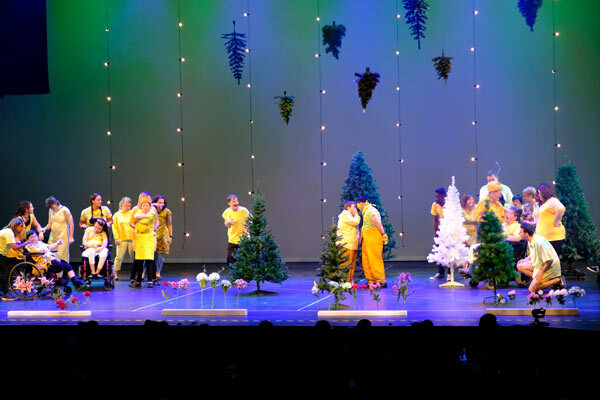 While performers are the soul of the performing arts, audiences are the heart and we are committed to building our relationship and ensuring access to the artistic products people want to see. 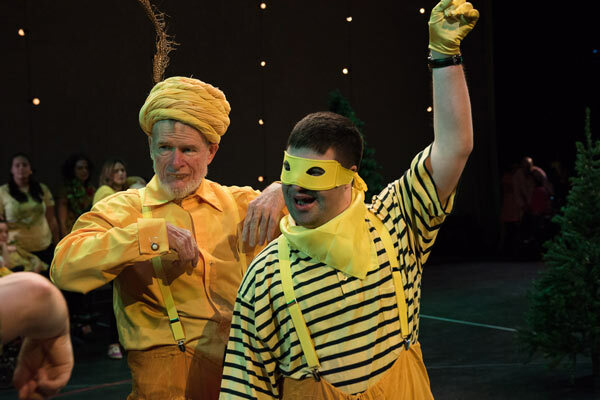 Riverside Theatre’s Beyond the Square drama program offers participants creative outlets, personal and social exploration, and skills development. 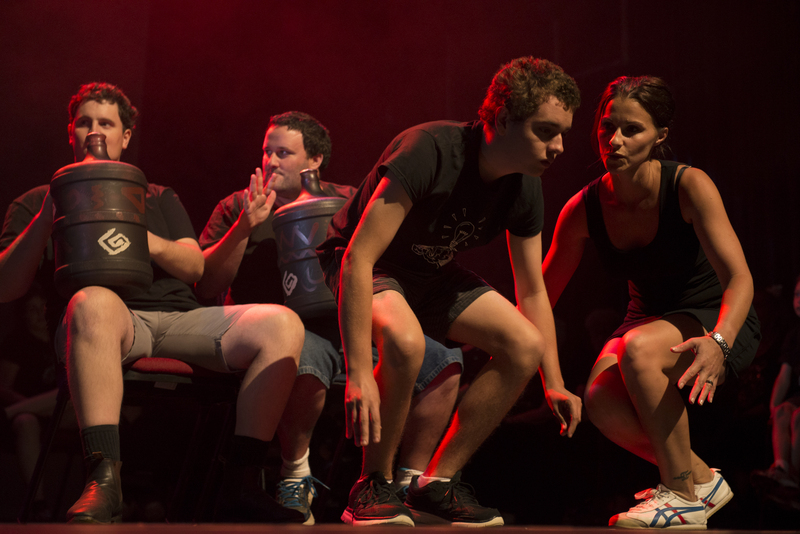 Riverside’s ongoing drama workshop is one of the longest running and largest of its kind in Sydney. 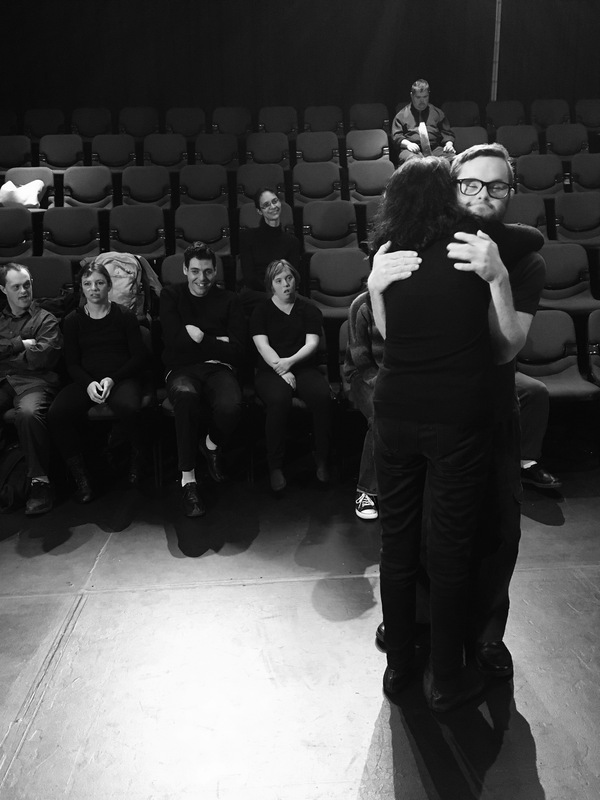 We continue to grow the depth and breadth of our drama workshops, which are the foundation for exploring the creative process in the performing arts, and attract highly skilled artists as teachers, facilitators and directors. 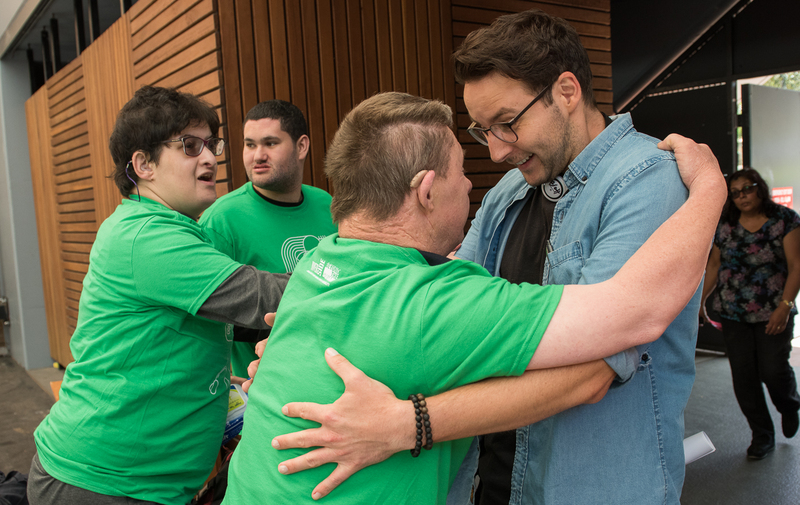 The program is grounded in a sense of community, a place where people feel they belong and have a say. 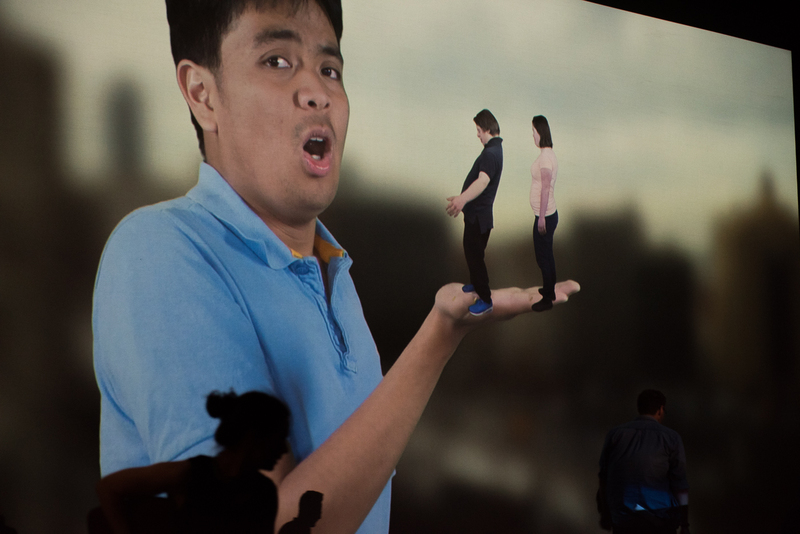 The program supports existing and new social networks. 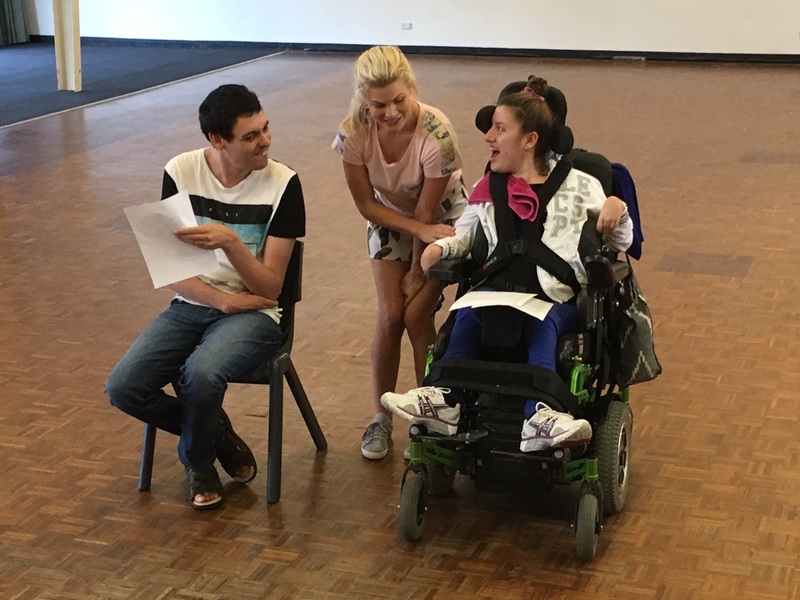 Allow for the unique expression of each individual to influence the session and flourish in a supportive, positive and respectful setting. Open up the possibility of choice and decision making to give a greater sense of ownership over the workshop for participants. 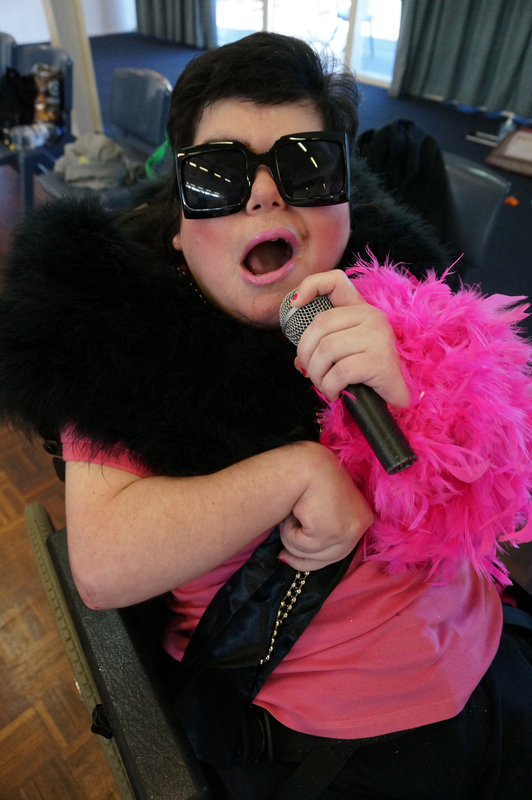 Workshops on WEDNESDAYS and FRIDAYS are at BURNSIDE GARDENS COMMUNITY CENTRE, 3 Blackwood Place, Oatlands. Workshops on THURSDAYS are at NORTH ROCKS SENIOR CITIZEN CENTRE North Rocks Park, North Rocks Rd, Carlingford. 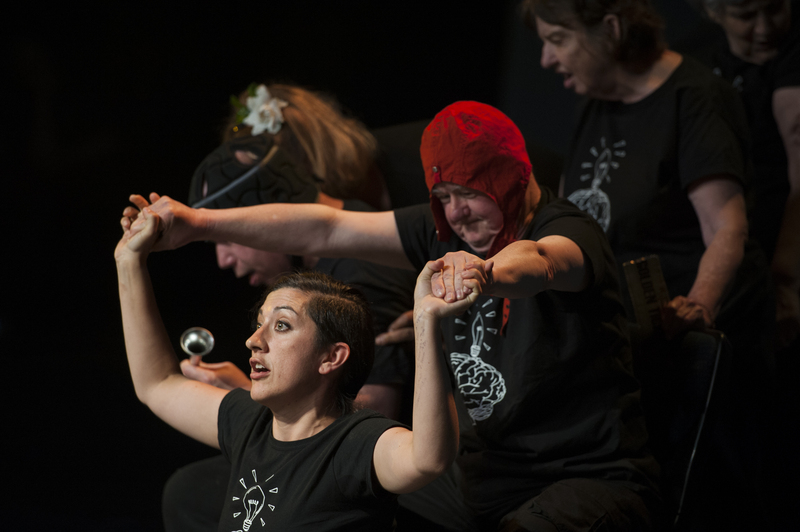 Suzy is a multidisciplinary performer and creative artist who specialises in physical theatre, drama and movement direction. 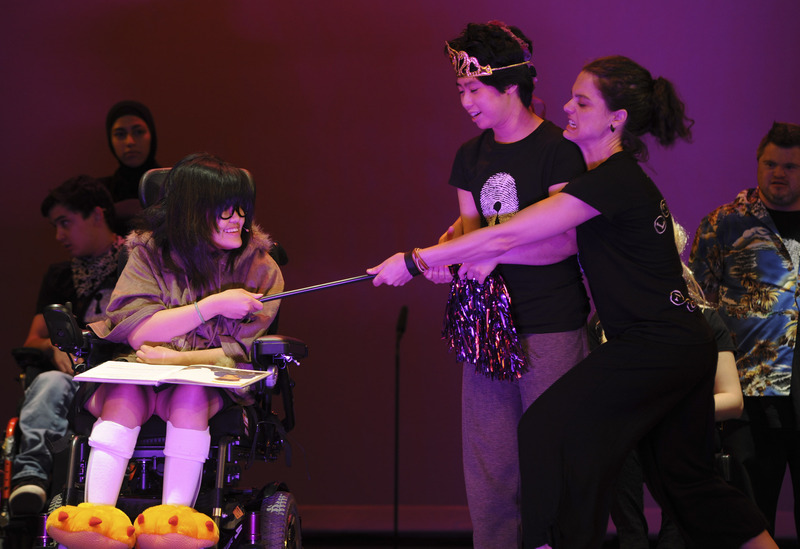 She has extensive experience directing and facilitating workshops within diverse and inclusive communities. 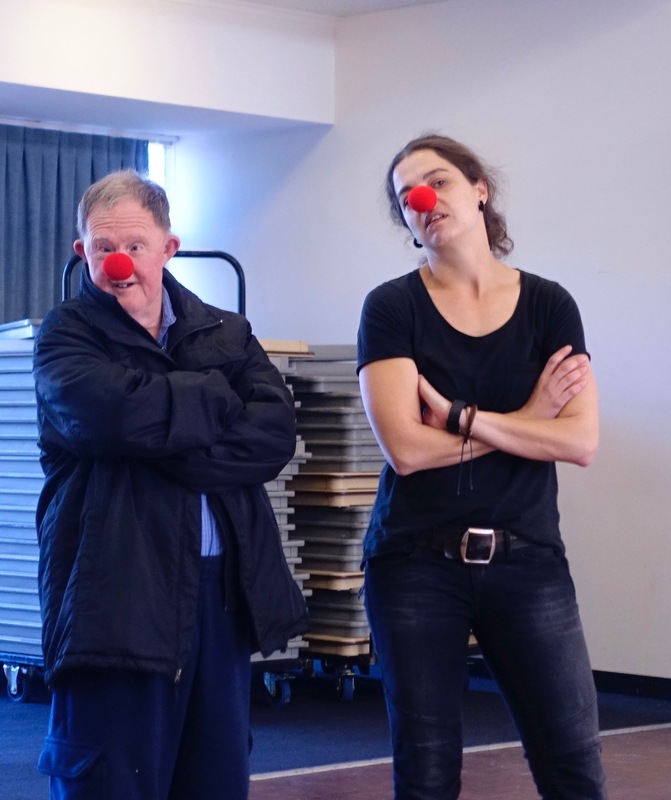 Suzy has worked across a broad range of programs including Beyond the Square, RUCKUS, Riverside’s National Theatre of Parramatta, Milk Crate Theatre, The Joan, FORM Dance Projects and Ausdance NSW. 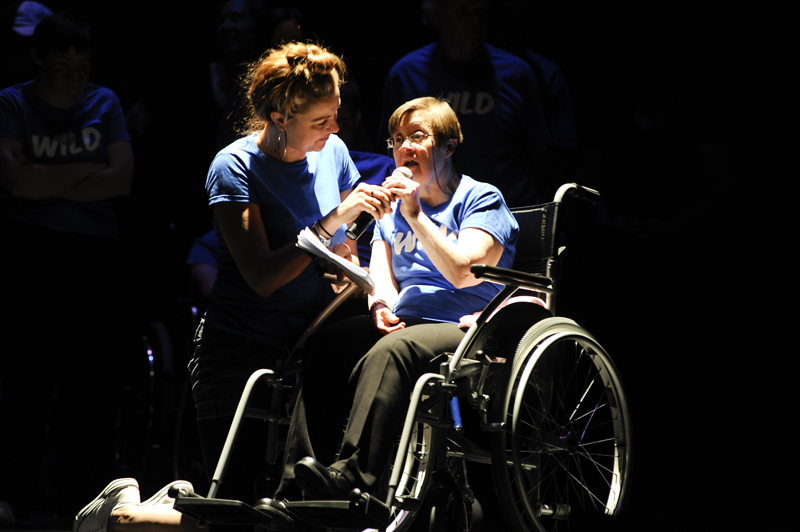 Suzy is a co-collaborator and artist support for RUCKUS, a disability led performance ensemble. 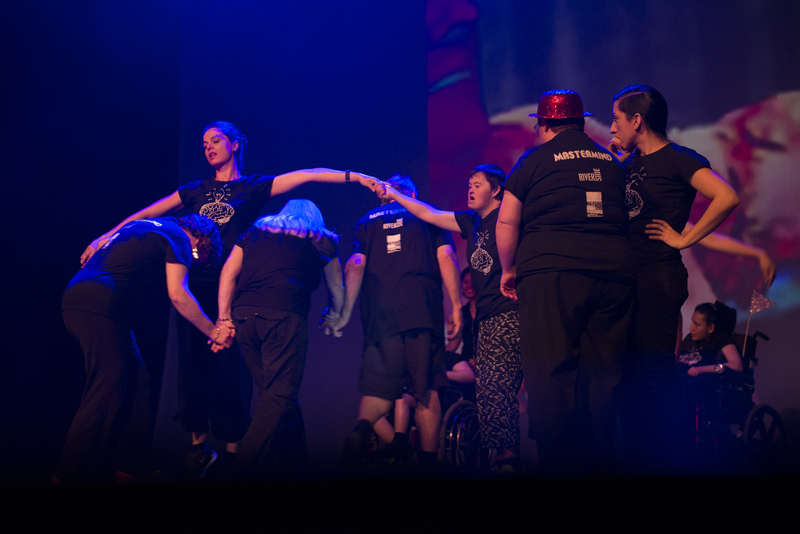 RUCKUS travelled to Cambodia in 2016 for an international arts exchange with Epic Arts in Kampot. 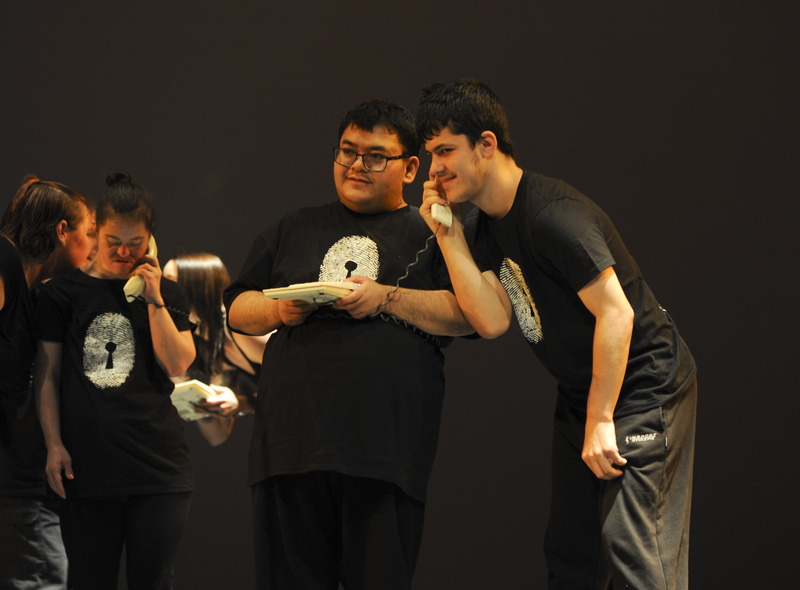 This resulted in their acclaimed production, Speed of Life at PACT. 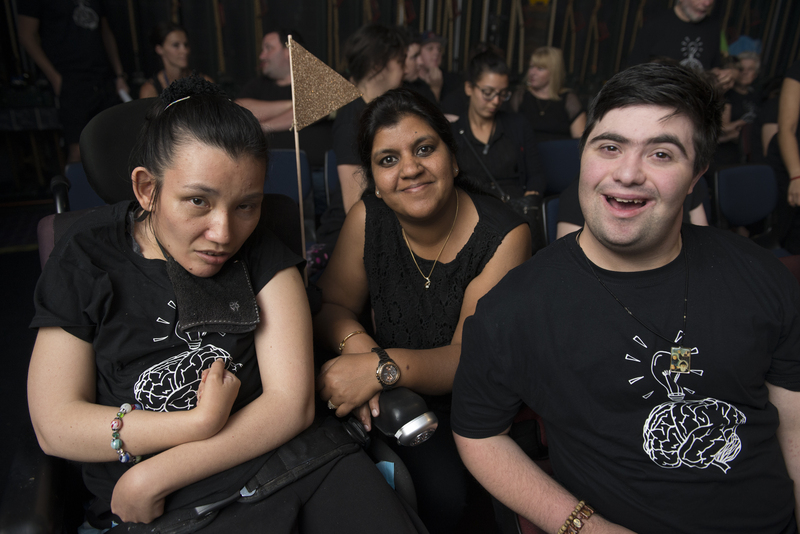 Suzy recently directed A Night at the Opera for The National Disability Awards in 2017. From 2015, Suzy has been developing an original work, Bananas in the Bedside Table. 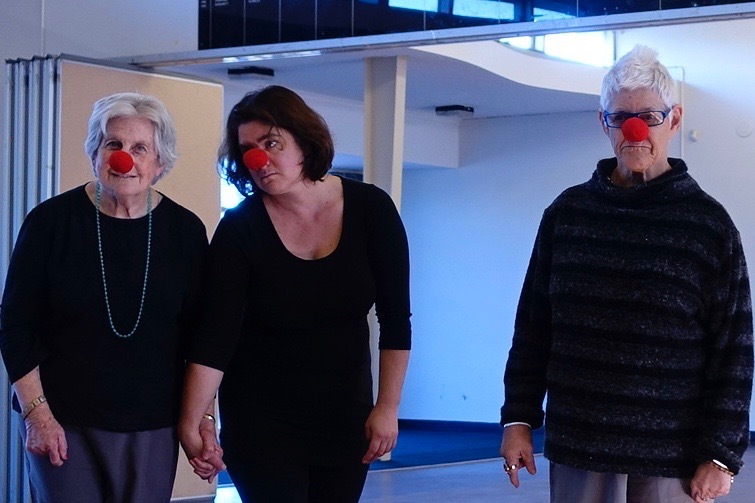 The work explores the impact of dementia and Alzheimer’s disease and has been supported by The Joan, Blacktown Arts Centre and Riverside’s National Theatre of Parramatta. 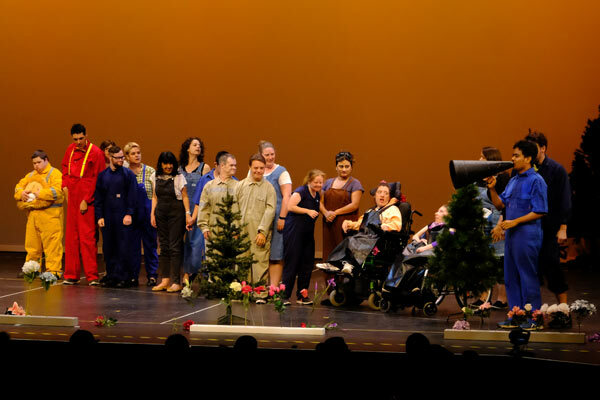 Suzy continues to dedicate her career forging creative avenues for people with disability. 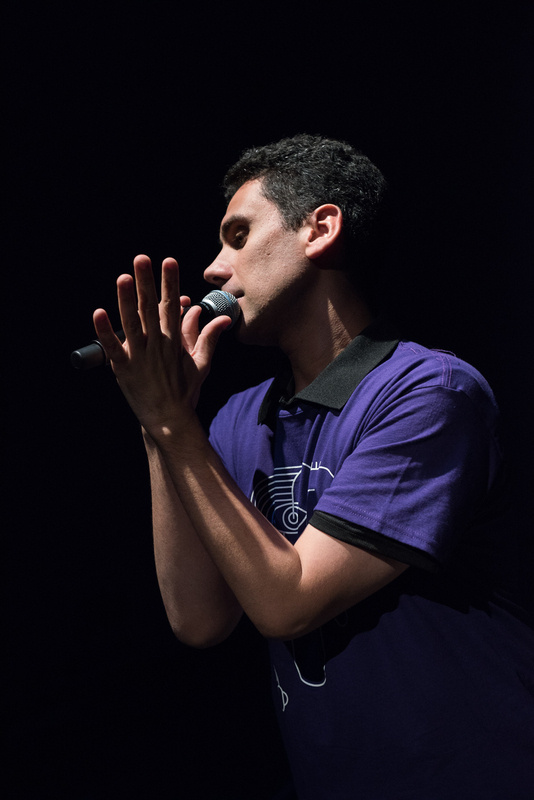 Brett graduated with a bachelor of dramatic art from the National Institute of Dramatic Art (NIDA) in 2009. Most recently he starred as Matt in the Indie hit film All About E and played movie star Mitchell Green in the stage production of The Little Dog Laughed. 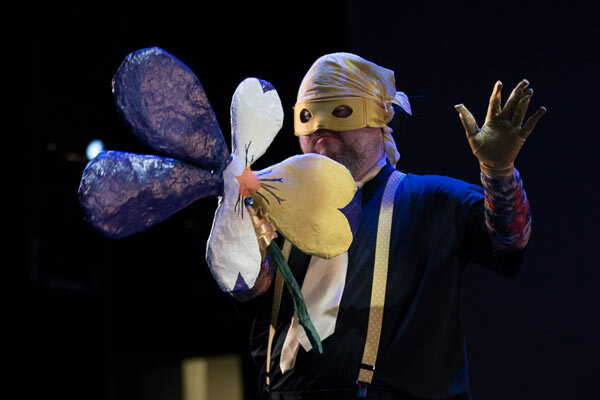 Brett has appeared in the ABC TV series Rake, and toured Australia with Terrapin Puppet Theatre, performing in Boats, which in 2012 won a Helpmann Award for Best Children’s Production. 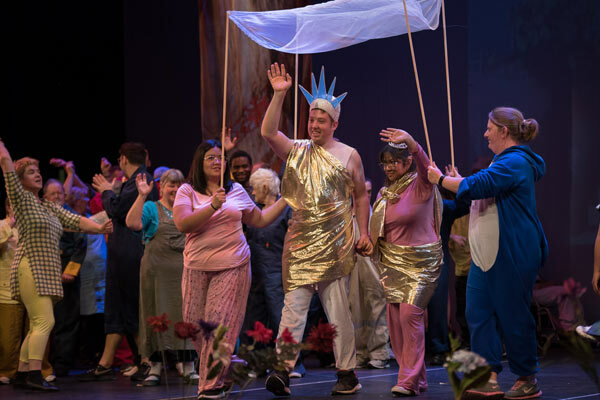 Passionate about education and engagement, Brett is a core teaching artist for both NIDA Open and Riverside Theatres – Beyond The Square program. 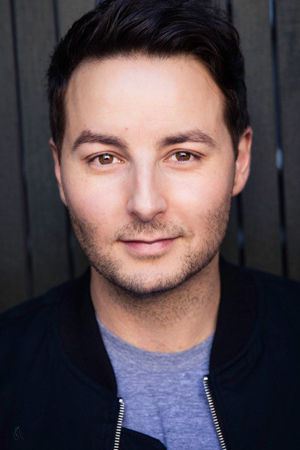 In 2017 Brett was an honoured recipient of the Mike Walsh fellowship. 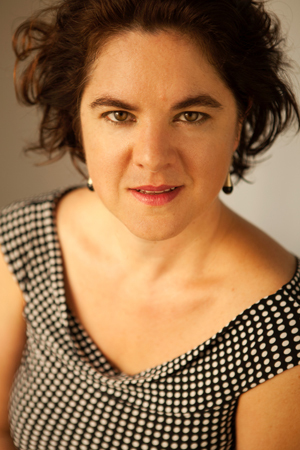 Cymbeline Buhler has over twenty years’ experience as a theatre artist, artistic director, festival director, writer and producer. She is driven by cultural inclusivity, artistic risk and engaging the fault lines of cultural life – challenging whose voices we hear and how we hear them. 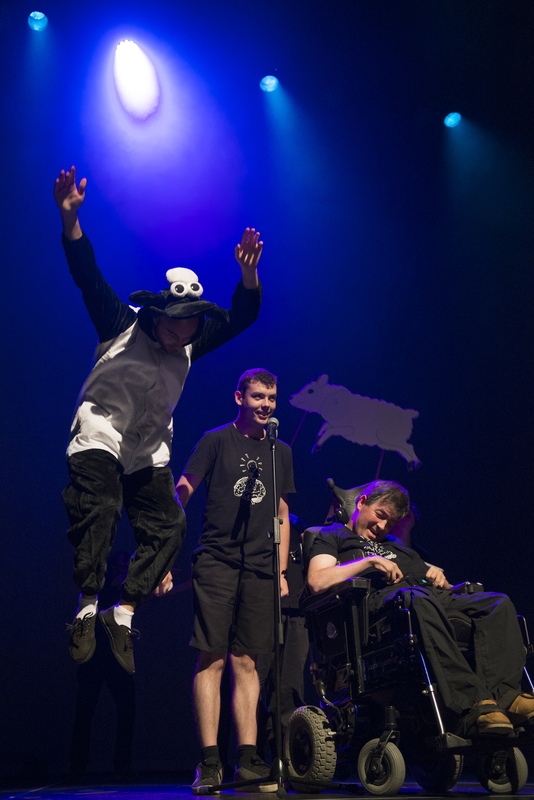 Cymbeline has been Artistic Director of Backbone Youth Arts in Brisbane and Western Edge Youth Arts in Victoria. In these roles, she programed and delivered large-scale productions and small-scale festivals. 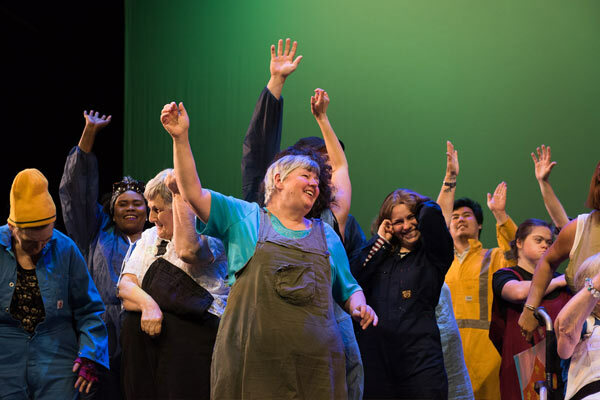 She also established the ongoing mixed-abilities group AAWE in partnership with Arts Access Victoria, bringing together young artists from culturally diverse backgrounds and young artists with disabilities. 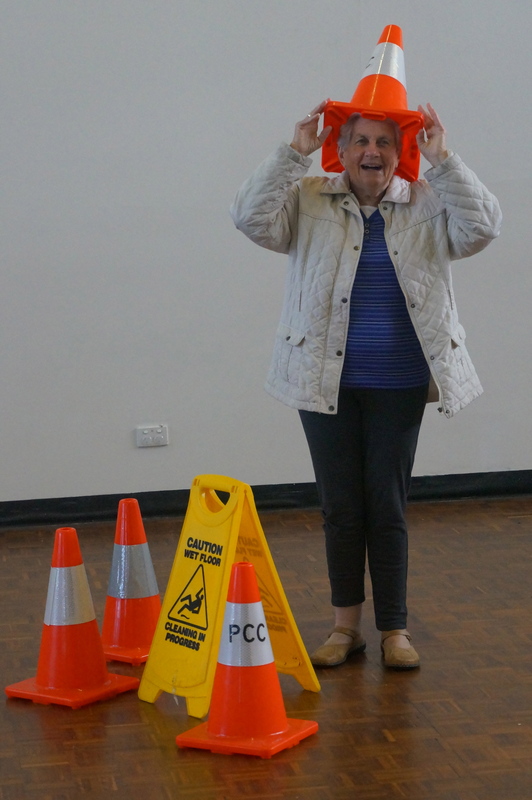 The group was acknowledged with a best practice award from Maribyrnong Council in 2014. 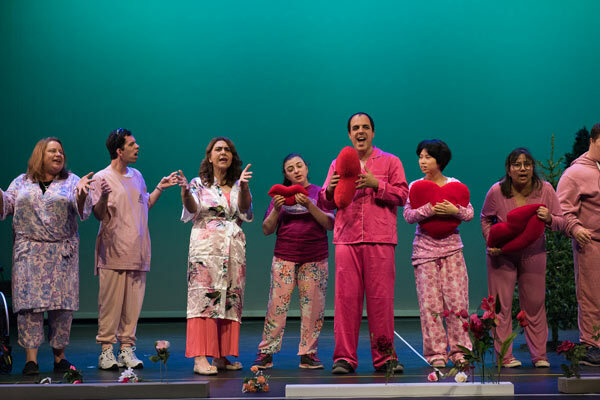 In 2006, Cymbeline launched an ongoing peace-building project in Sri Lanka “Theatre of Friendship”. She has brought over fifteen international artists and collaborated with over two hundred Sri Lankan artists and community cultural development practitioners, mounting regular National Gatherings. She is currently working on a children’s book in collaboration with the Theatre of Friendship network. 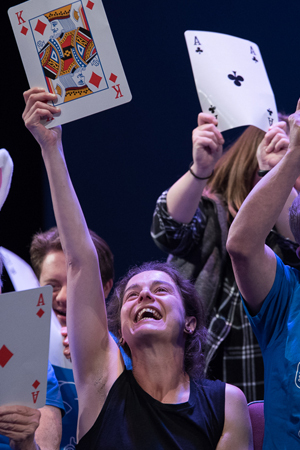 As an artist, Cymbeline has developed award-winning productions that have shown in ten countries across Europe, Asia, North America and Australia. She is currently undertaking a PhD in Social Science through Western Sydney University. Her area of interest is social and cultural identity. 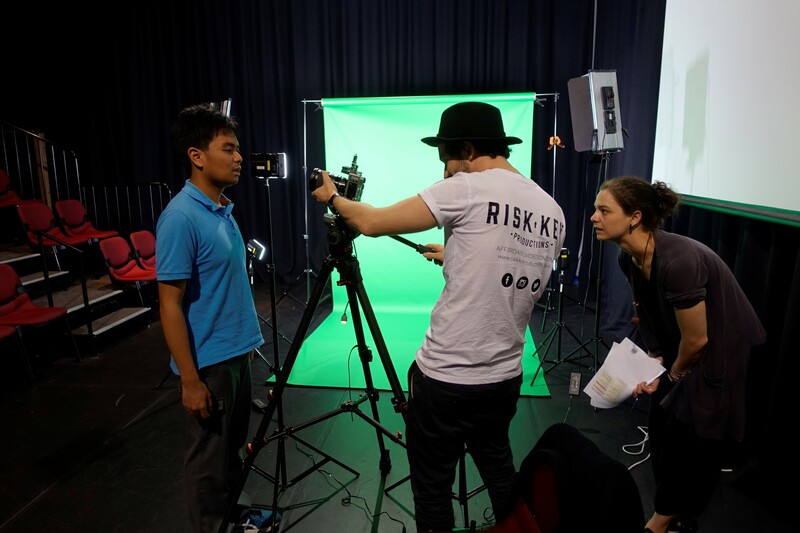 Enrollments for Term 2, 2019 are now open. 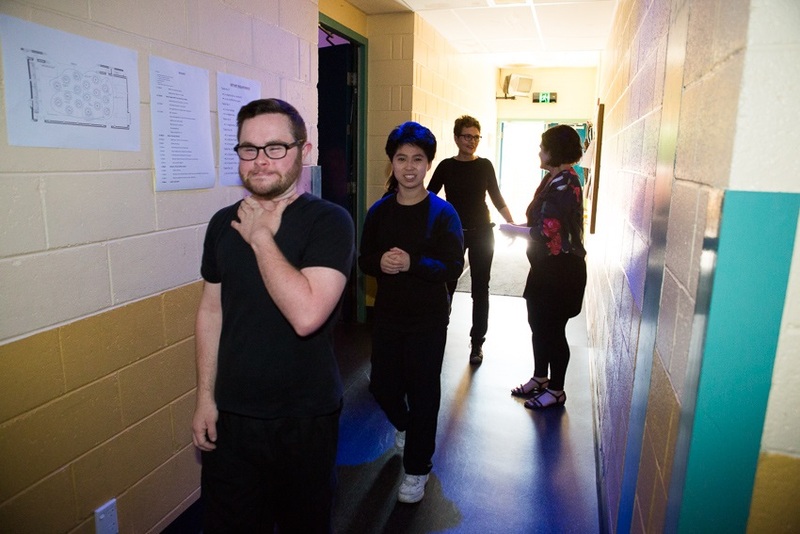 If you have any questions about completing the form, please contact our Box Office on 02 8839 3399 and our team will be happy to assist. This form is dynamic and will ask you a series of questions that you need to complete. Initial contact details are for the person who will manage the majority of the correspondence regarding updates and changes. After you submit your form, you will receive an invoice for the enrolment within 3 days. The invoice will have details on how to pay, and payment must be made within 2 weeks of receiving the invoice to guarantee a place in the workshop. Failure to do so may result in the cancellation of your booking and your spot may be given to another partcipant. Please list any relevant information such as any injuries, medical conditions and behavioural patterns or special requirements that the workshop tutors may need to be aware of in the planning of workshops. Beyond the Square participants are requested from time to time to particpate in the creation of images, sound recordings of them participating in the workshops for activities including promotion, publicity and as part of an end of year showcase. Invoices for each individual will be emailed to you to distribute to the individuals. Select the number of participants you are enrolling . You may enrol up to 10 people.